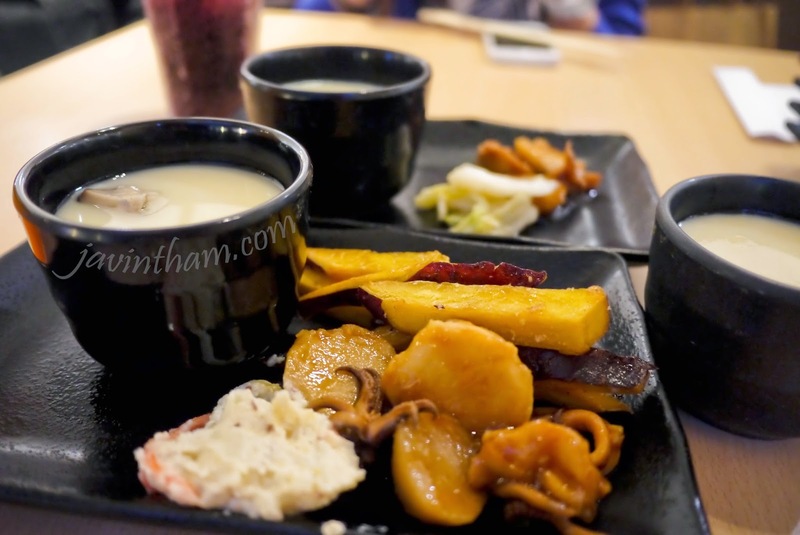 The last few hours of my 25th birthday was spent on a dinner with Chu Luei, preceded by my birthday lunch with Yumi at Shokudo Japanese Coffee House @ Cathay Cineleisure Orchard earlier that afternoon. 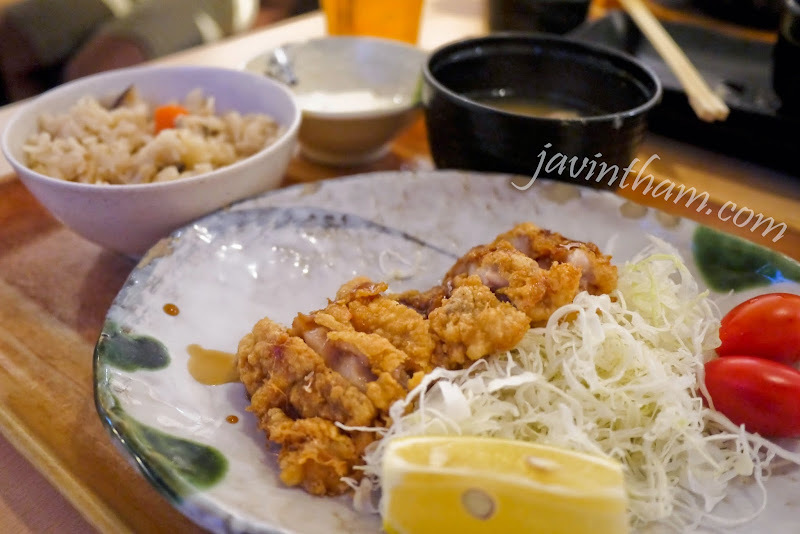 Unexpectedly, after browsing through the restaurants, our dinner was gonna be Japanese cuisine again! But I'm cool, never get bored eating Japanese food. 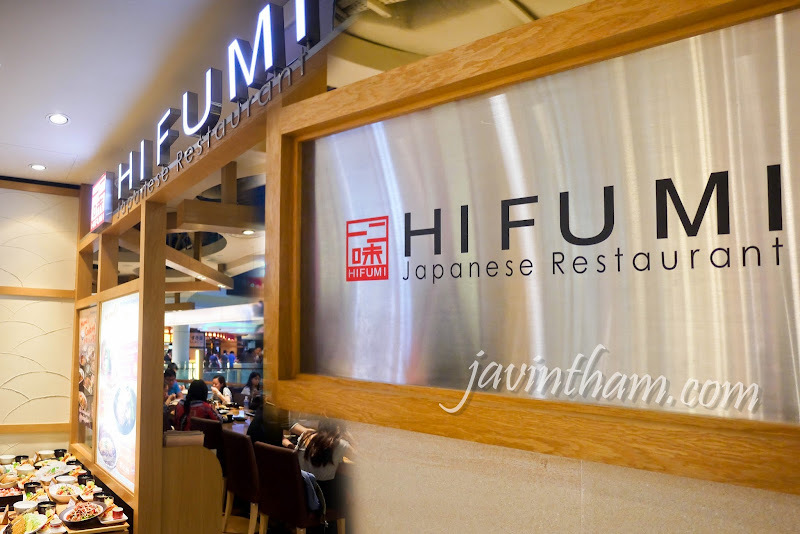 It's Hifumi, an unfamiliarly sounding name of a Japanese restaurant (don't think they even have a website) at Plaza Singapura. 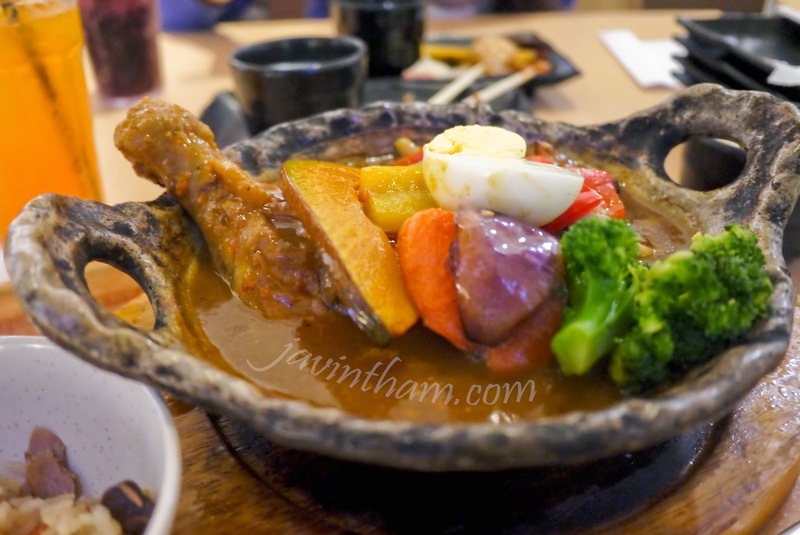 It's accessible via the escalator nearest to Starbucks Coffee and the main entrance of Plaza Singapura along Orchard Road (not the one along Handy Road). 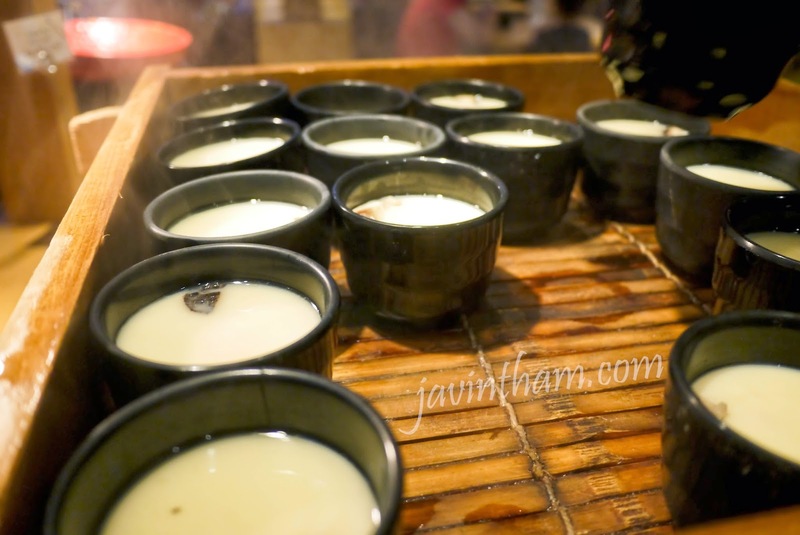 Check out their swesome set menus! 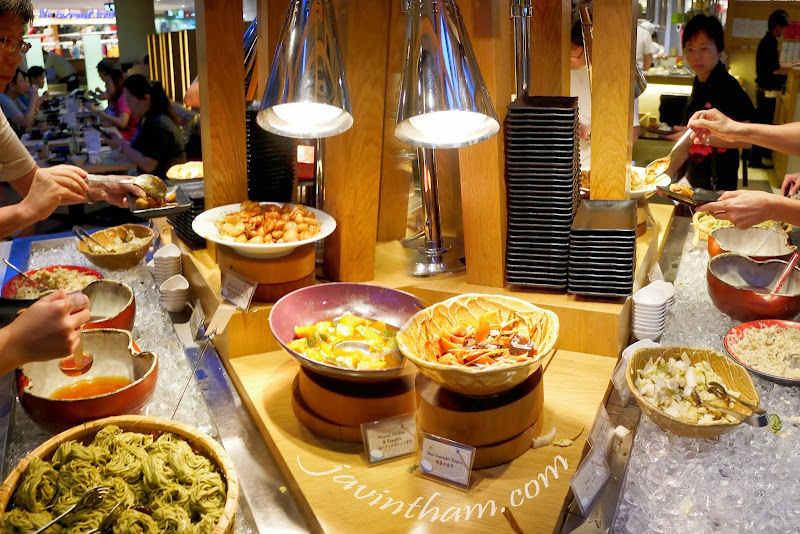 Every set meal includes unlimited appetizers (12 choices) at the all-you-can-eat appetizer bar (chawanmushi is one of those). 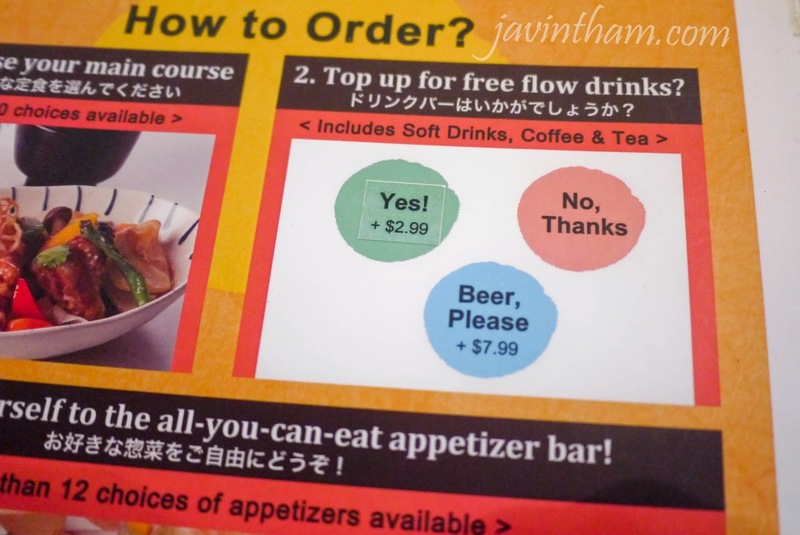 Besides, by topping up another $2.99, you get free flow drinks, where you help yourself at the drinks bar (like those in Marina Bay Sands Casino). Free flow of Chawanmushi FTW! !